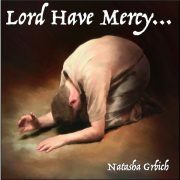 The time is here to equip the army of God. 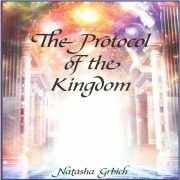 Too much time has gone past and generations and nations need to be gathered for The Lord. 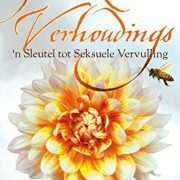 There are wars to be fought and battles to be won – But our army needs training and the lack of wisdom, understanding and knowledge of whom they are in The Lord are some of the places the enemy is attacking the army. We are therefore calling the full army of Ariel Gate to attention. Not concentrating on the past, future (next), but on the NOW….The Now Generation!! The time of waiting for the next generation has passed and we are the generation. We are therefore transforming the old Ariel Gate Next Generation into the Ariel Gate NOW Generation, and calling all generations to come and equip themselves with the training and courses that are going to be made available. 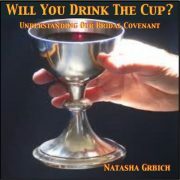 These courses will be subject based and open for all to attend, gain knowledge and wisdom into who they are in The Lord. Helping them to find their designated place in the army of God. 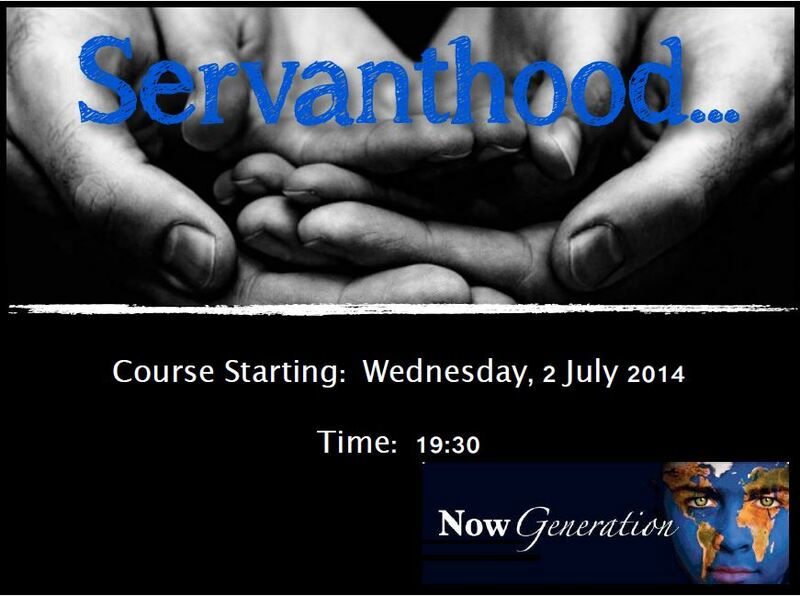 First course starting Wednesday, 2 July 2014 at 19:30 on the subject of Servanthood. We are all called to serve. Come be enlightened to find your place of serving….. Thank you for the post! Hope you record for us to order. Yes, we are recording and will be available to order after completion.